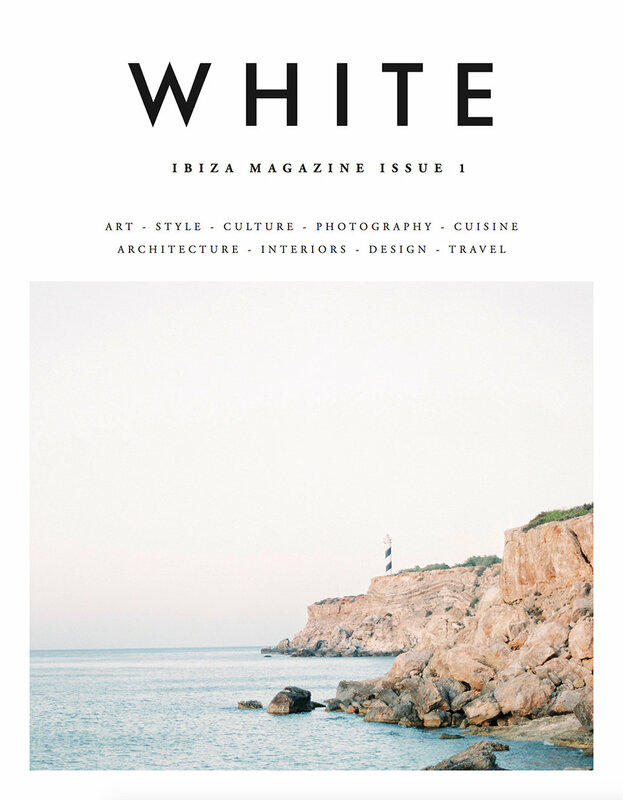 Recently I have realised that not only have I not written anything new, I also haven't had time to even go through all the beautiful images we have created together with White-Ibiza for the past three years. So here I am, trying to look back at the Issue No. 1, photographed for White back in 2016. The entire magazine, apart from the advertising, was shot on Fuji 400H 120 film and my beloved Contax 645. Everything you see is 100% analogue. Back then I didn't have any wider lenses for my Contax so I shot every single interior story on 80mm 1.4 Carl Zeiss beauty.... simply by stepping back as far as I could... sometimes even into the bushes or pool edges. Thank you Nat & Kristie for letting me do my stuff and for giving me absolute creative freedom. I look back at these images and they really bring back great memories of a space in time. I remember the smell of rosemary in the garden, the feeling of the stone cold walls, texture of the floors and how the owner told us stories of using cal (limestone wash) to paint the walls in a traditional manner. Limestone is mainly coral and shells of long-extinct sea creatures, squeezed over aeons into a solid mass of calcium carbonate, when combined with water it becomes calcium, simply called Cal in Spain. Non-toxic, natural, antiseptic and so wonderfully easy to use... I still remember the excitement of the owner-developer Francisco Dimmers explaining each and every step of the traditional finca building process. 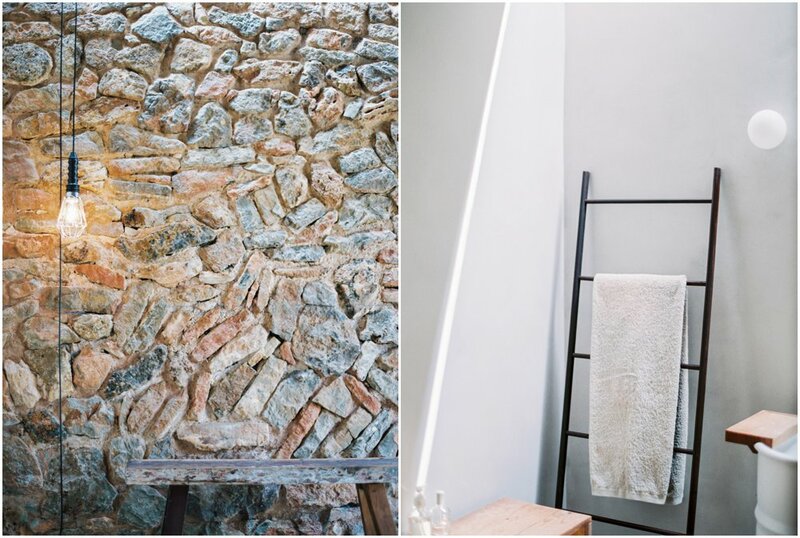 Francisco together with the architect Amélia Molina turned this 300 year old crumbling farmhouse near Santa Eulalia into a contemporary six-bedroom modern villa. You step inside and the skylight windows, modern minimal kitchen and new technology transforms this farmhouse into a sleek design home. You can read the whole story inside the magazine.